Membership of Autism Gold Coast Inc is available to families, individuals and interested community supporters who have a desire to help others and a curiosity to learn more about Autism Spectrum Disorder, so that parents, carers, families and people with ASD are able to develop resilience, link with others and form valued networks across the local Gold Coast community. Annual membership (January to December) fees for both new and returning members is $15. 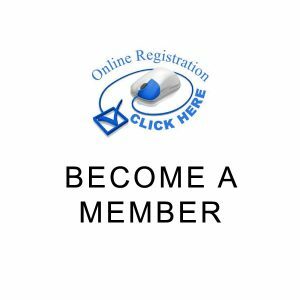 To join Autism Gold Coast Inc, or continue your membership, click the “Become a Member” button below and follow the instructions and make payment online using your Paypal account or Credit card. Or alternatively, to join Autism Gold Coast Inc, or continue your membership, please download the Membership Invoice and follow the instructions for payment by either direct deposit or by cheque.